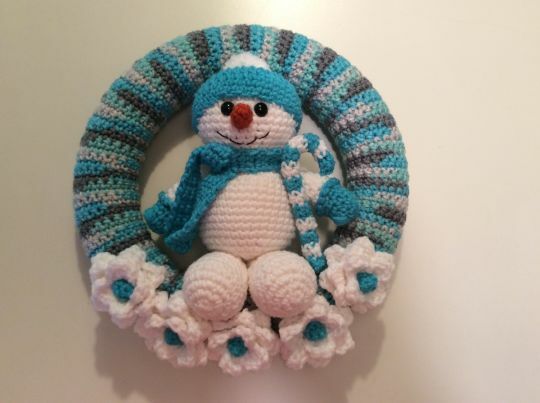 These wreaths are masterpieces! Hope one day I have the patience and skill for a project like this! where can we get this pattern. it is awesome.